Belle is overly curious – it is pretty much the downside to her thirst of knowledge. Personally, I wouldn’t really consider that a flaw because it marks her out as special. Her curiosity is presented as a part of her charm for most of the movie – even if it does get her on the Beast’s bad side now and then. I have read a couple of your articles and to be honest, I think your system is a little bit flawed (no pun intended) in this regard. For example, you gave Sailor Moon full points…but she only has informed flaws, meaning that even though she is supposedly flaws, no flaw has ever long lasting consequences (I also was surprised that you gave full points for romance, because romance is a central theme in the show, but that’s another matter…I am not even sure if I would see romance as a negative, unless the character is portrayed as “the love interest” instead of “young woman who happens to fall in love”). For me it is not important how many flaws a character has, but if the flaws have any consequences for the character, or if the character ever truly gets called out on them. In Belle’s case I would give half a point because she never gets called out on it, but her flaw as minor as it seems to be has consequences. (That doesn’t mean that your article aren’t interesting reads, it is just something I noticed). Take Bella for example. She has supposedly a lot of flaws, but they are all informed flaws and she never gets called out on it. For the thinking reader she acts like a psychopath most of the time, but the narrative portrays her as totally reasonable in everything she does. I’m glad that you’ve been finding my posts interesting! I will admit that there are some flaws to my blogging system, but it allows me to touch on a wide range of subjects in a short amount of time so I think I’m going to stick with it for now. I disagree with you on the issue of Sailor Moon – we certainly see how her flaws affect her progression through each episode, they’re pretty clearly displayed on-screen and other characters (especially her friends) don’t hesitate to call her out on them. I will agree that they don’t always affect her journey through the work as a larger whole, but the Sailor Moon series is massive and varies quite a bit in its various forms. As far as the romance issue goes, I only see it as a negative when it’s the only aspect to a character, or completely dwarfs all of their other decisions and motivations. If there’s a wide range of other stuff and everything is balanced out, that’s fine – but if romance is a character’s only focus, I’ve found that female characters often get pigeon-holed into a certain set of clichés. And for the record, I really agree with your assessment of Bella Swan – she has one of the worst informed personalities I have EVER seen. When I think of Sailor Moon, I always thought that the characters were actually pretty weak. What worked so well about the show is the moral, which was always along the line of “love yourself and don’t follow the crowd”. Bunny constantly did, and always ended up in trouble. 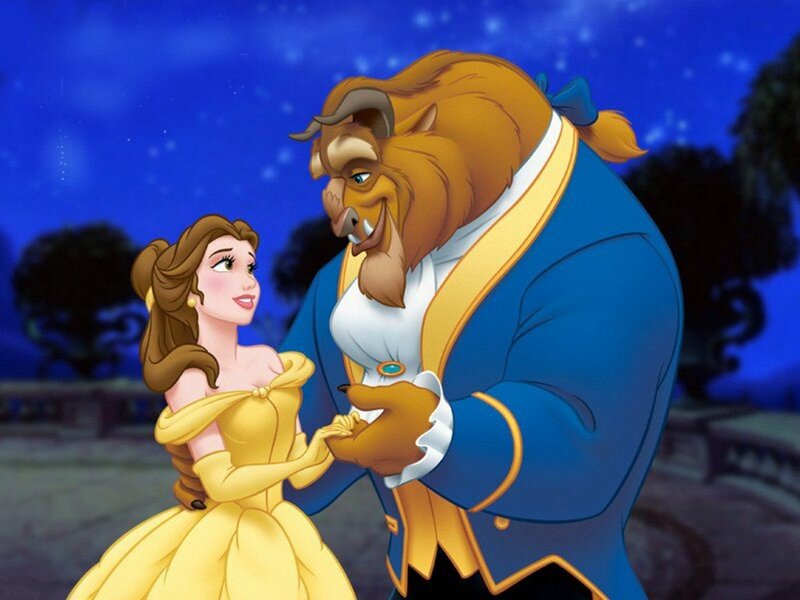 Do you think the live action version of Belle would have passed the test or earn a higher score than the animated version? What’s your opinion on the 2017 movie in general? That’s a good question! I’m not really sure whether live-action Belle would have passed. The remake did clear up some parts of her character but not all – I still think she doesn’t really have any proper flaws, for example. The remake was a bit patchy in my opinion; it just wasn’t necessary. I’d really been hoping that they would use the opportunity to do more with the story, or at least to try something new. But it stuck to the animated version so faithfully that it was essentially like watching the same film all over again. It did have its moments, though. Have you seen the live action film yet? They’ve made several noticeable changes to her character in what I think is an attempt to make her more active.